A new report from the Examiner says the iPad will be in Apple‘s retail stores on March 10, but it might not go on sale until March 26. Between March 10 and 26, Apple employees will be trained on using the iPad. The 3G version might not be ready until April, says the Examiner. 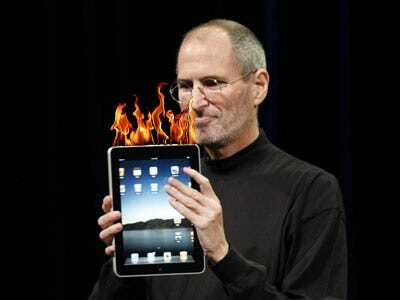 Those time frames sound about right, since that’s what Steve Jobs said when he debuted the iPad. The report also says there’s scuttlebutt that commercials for the iPad will start airing on March 15. Customers that camp out for the iPad will get a “special gift” according to the report.